You can merely survive the challenge, or you can choose to thrive during it. 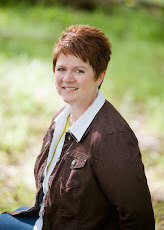 If you want to thrive, you must plan now, write your posts, and be ready to hit the ground running on April 1st. If you've already chosen a theme, then alphabetize your topics and get those posts written. If you're still struggling for a theme or overall concept ... then make a list of things you'd like to write more about in general. The items do not have to be related. Start your research - and write those posts. Keep them short and simple. Include a picture with the post if you can. If you take the time in March to write your posts, you will be able to enjoy visiting other people's blogs and commenting on their posts during April. Utilize this challenge as a personal opportunity to grow. I have confidence in you, and I look forward to reading your posts. Hi Margo. Haven't been here in awhile. Hope you're doing great! I'm trying the a-z again, although last time was a real burnout. I'm going to write my posts in advance--that's the goal anyway. Also I have a self-imposed book deadline, so it should be interesting. Yeah, these are some great tips! I participated in the past, but can't do it this year. I think writing posts in advance is good advice though. 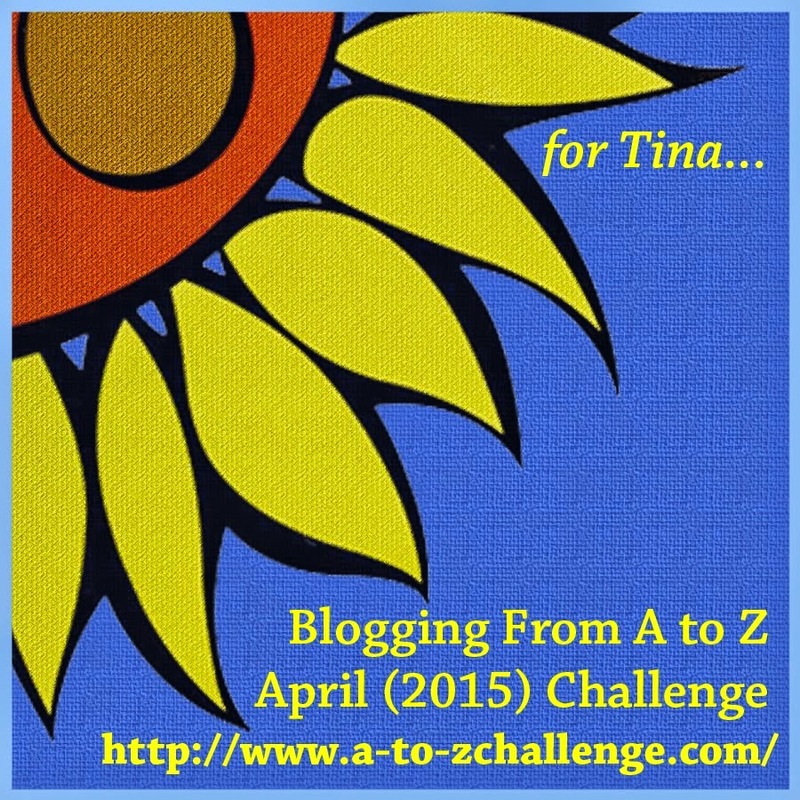 I participated in the A to Z challenge last year and loved it. This year I have too many projects going on to commit, though.